The Jordan Big Fund has always been a hit when a new edition of it comes out. How about a much-enhanced edition of it? Will it be as loved as the original makeup? 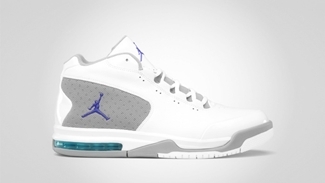 The Jordan Big Fund is now transformed to a much slimmer and contemporary-looking silhouette to produce the new Jordan Big Fund Viz RST, which is slowly gaining attention after it was unveiled. The Jordan Big Fund Viz RST will be coming out in White/Bright Concord-Stealth-Current Blue and Anthracite/Varsity Red-Black-White colourways anytime soon, which still features the Air Jordan 6-inspired outsole and boast a much-cleaner look. Make sure to grab one once it hits the market! 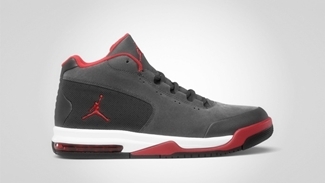 Jordan Big Ups Now Available! Two Jordan Big Ups Out Today!